Window Washing, originally uploaded by tkaspar. Is always a little disconcerting when you're on the fifth floor. 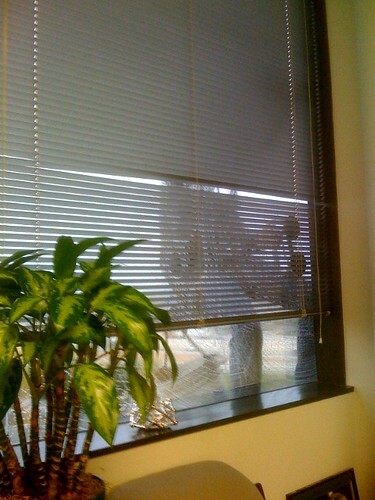 Listed below are links to blogs that reference this entry: Window Washing. This page contains a single entry by Travis published on April 1, 2008 10:07 AM. Bear vs. the cows was the previous entry in this blog. Sure it is. is the next entry in this blog.